This score appears in Volume 2 of Choirbook for the Queen, published in 2011 on behalf of The Choirbook Trust by Canterbury Press, an imprint of Hymns Ancient & Modern Ltd. This setting, for unaccompanied double chorus, was commissioned in 2002 by Laurence Keen for the Choir of St George’s Chapel, to commemorate the 50th year in the reign of H.M. Queen Elizabeth II. Compositionally it forms part of a continuing attempt to see how far the imitative techniques of 16th– and early-17th-century polyphony (dependent upon a deliberately limited harmonic vocabulary) could survive transplantation into a more elaborate idiom. Honouring the precedent of the Catholic William Byrd in his English anthems, and of his Protestant successors Gibbons and Tomkins in theirs, the music moves freely between antiphonal statements by the two ‘sides’ of the chorus and counterpoint in which short patterns of notes can be heard percolating through several or all of the vocal lines. Apart from a climactic statement during the Amen (which begins by reversing a ‘major/minor’ contradiction heard at the outset), the setting is concerned mainly with tapping into the sensibility of dignified restraint found in precedents such as Byrd’s collect setting for the previous Elizabeth: ‘O Lord, make thy servant …our Queen to rejoice in thy strength…’. 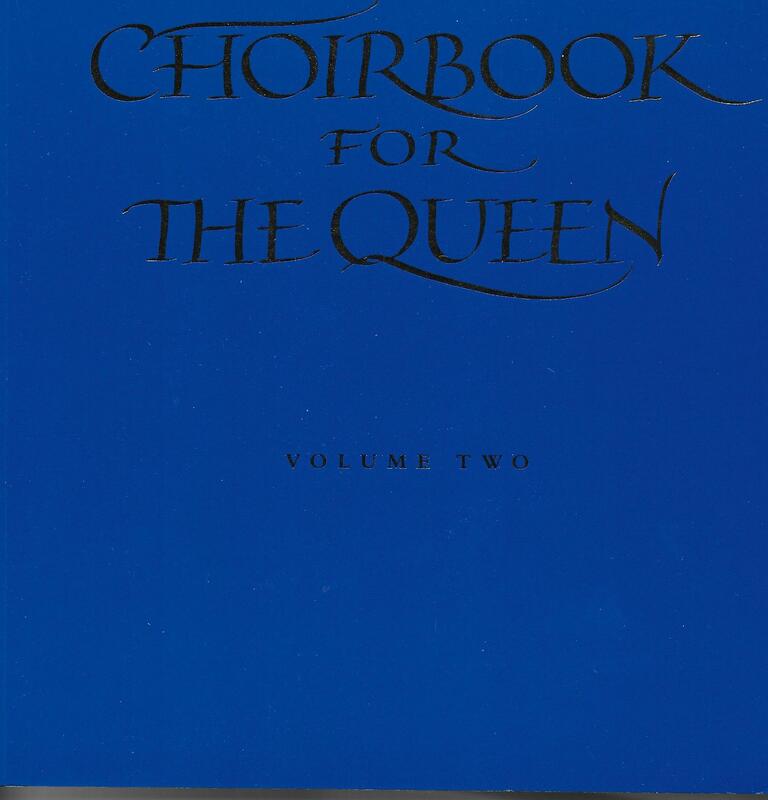 A decade after its composition, this motet appeared alongside many newer works in the Choirbook for the Queen, published in 2011 for the Choirbook Trust by Canterbury Press in anticipation of the 60th anniversary of Her Majesty’s Accession in February 1952.